Robert Williams is a native of Little Rock. He graduated from Hall High School in 1984 and achieved a Bachelor of Arts Degree from Hendrix College in 1988. 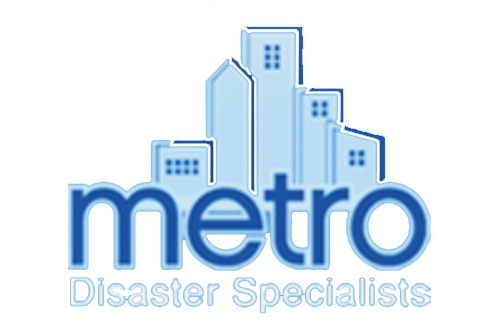 Robert managed several small businesses prior to his employment with Metro Disaster Specialists. 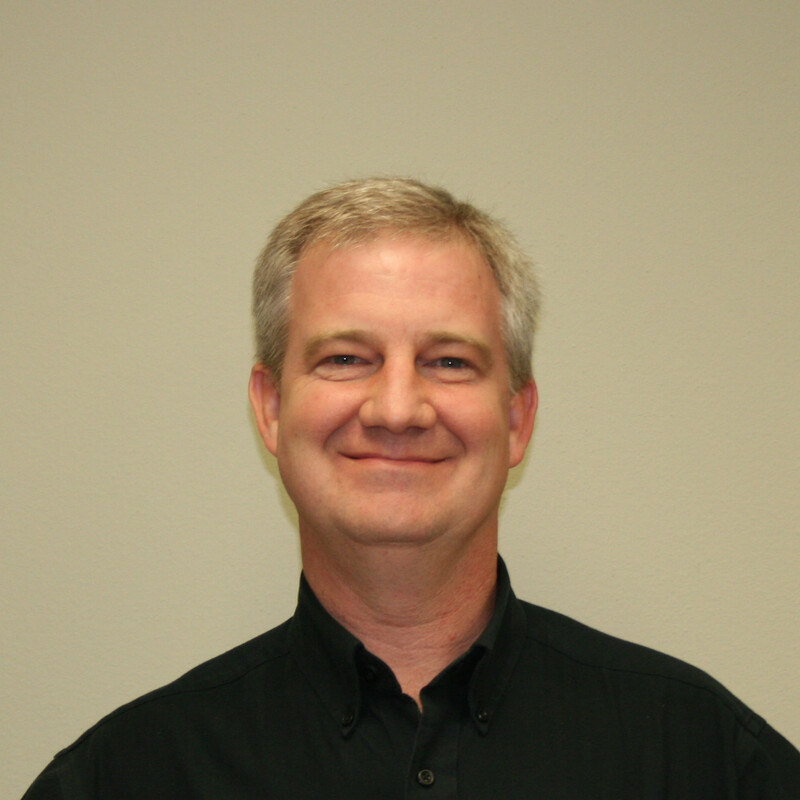 He joined the Metro team in 2002 as a Loss Specialist and has completed all in-house training. He specializes in large losses such as college campuses, manufacturing facilities and also handles residential property losses.